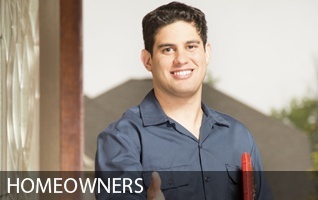 Home restoration services for the Southern California area. Sign Up for news, promotions and tips! Stay updated on upcoming events, news, promotions and tips! Has your home been flooded, suffered a fire or windstorm damage? Has a vehicle hit it? We can help you right now! We offer 24/7 emergency services and have over 30 years experience in home restoration services, working with all major insurance carriers. Does your policyholder’s property need emergency services? We offer 24/7 service including water mitigation, bacterial clean-up, window and roof board-ups, temporary fencing, power poles, emergency electrical, leak detection, etc. 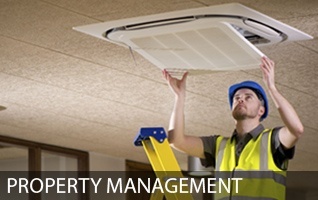 We offer 24/7 emergency services including all phases of construction. Whether the managed property requires water dry-down, temporary board-up, emergency plumbing or electrical work, glass replacement, temporary fencing, or debris. Rondell Restoration is a leader in property emergency services, helps families and businesses overcome the devastating setbacks caused by water, fire, mold and other conditions resulting in property damage. I had a problem in one of my bathrooms, sadly the second plumbing issue in just a couple months. I used RonDell Restoration again and couldn’t have been happier. They’re easy to work with and do great work! My parents had a leak in their bathroom/garage. We used Freedom Plumbing for the repairs and they referred us to this company. We were happy with the repairs and thankful they could work around my parents schedule. It took a lot of stress off our backs.